Deploying MongoDB can be a challenge if you don't understand how resources are used nor how to plan for the capacity of your systems. If you need to deploy, or grow, a MongoDB single instance, replica set, or tens of sharded clusters then you probably share the same challenges in trying to size that deployment. 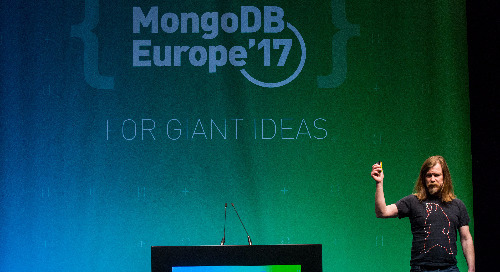 This talk will cover what resources MongoDB uses, and how to plan for their use in your deployment. Topics covered will include understanding how to model and plan capacity needs from the perspective of a new deployment, growing an existing one, and defining where the steps along scalability on your path to the top. The goal of this presentation will be to provide you with the tools needed to be successful in managing your MongoDB capacity planning tasks.